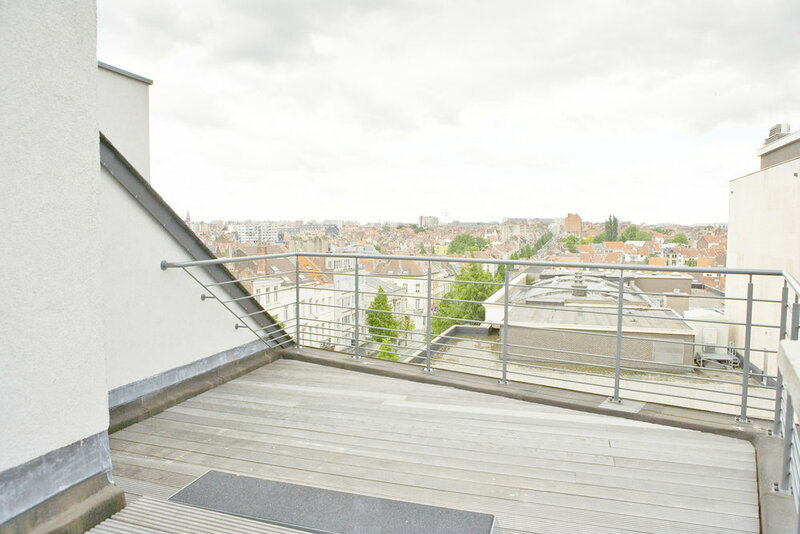 Recently built with all modern conveniences, in the heart of the European district in Brussels. All apartments are fully furnished by the renowned "Flamant Interiors". 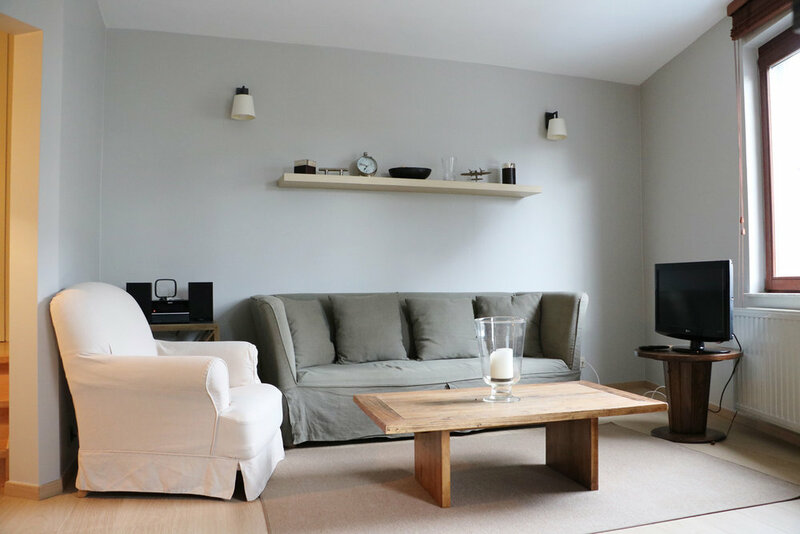 They are equipped with TV, HiFi, house linen, cleaning gear, iron and ironing board. 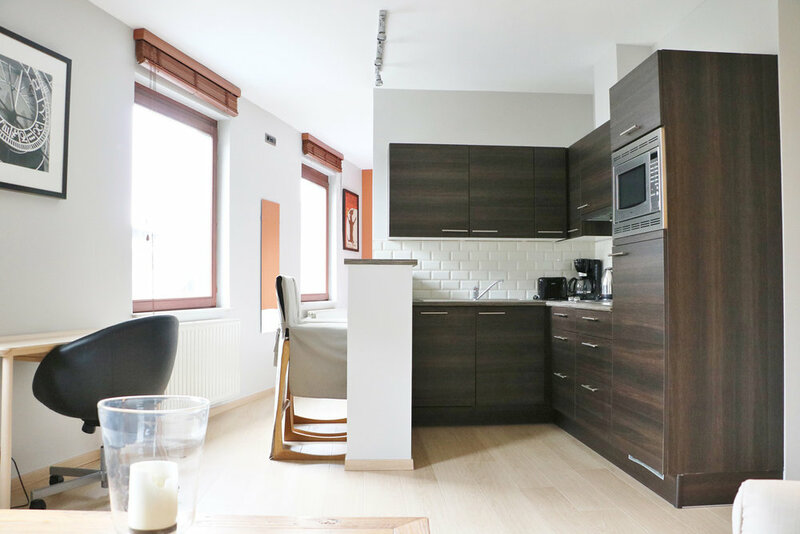 A fully equipped kitchen and wireless internet connection are also provided. 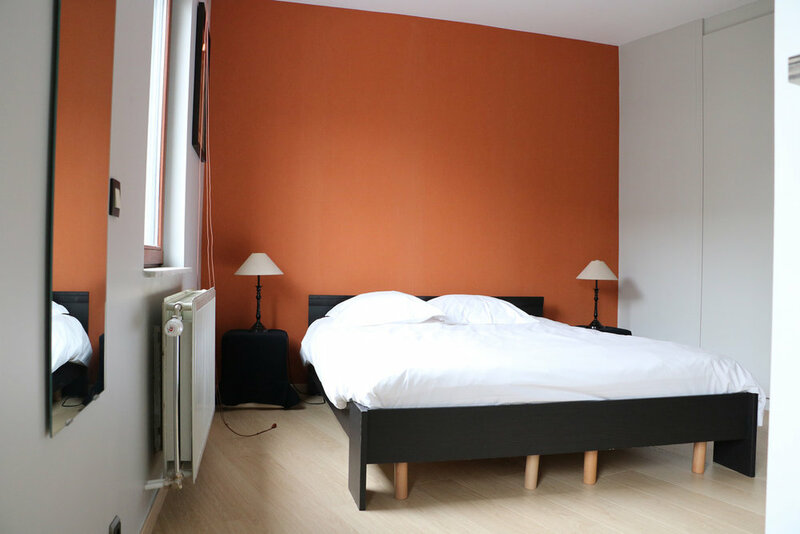 This residence is within walking distance of Place Shumann and Place Jourdan, close to the Parc Leopold, in a pleasant area with many nice restaurants and fun bistrots. A metro Station, bus stop, taxi station and bank facilities are located in the immediate neighbourhood. You'll even find a Carrefour mini-supermarket on the ground floor of the building, open 7/7. It is only 60m away from the official childcare and the primary school of the European Community.